Developing a novel class of synthetic lipid mediators for the treatment of cardiovascular and ophthalmic diseases. 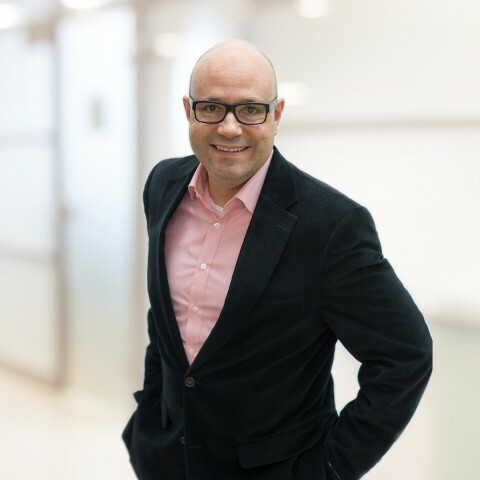 OMEICOS Therapeutics is a clinical stage biopharmaceutical company focused on developing a novel class of synthetic bioactive lipid mediators for the treatment of cardiovascular, ophthalmic and other chronic inflammatory diseases. 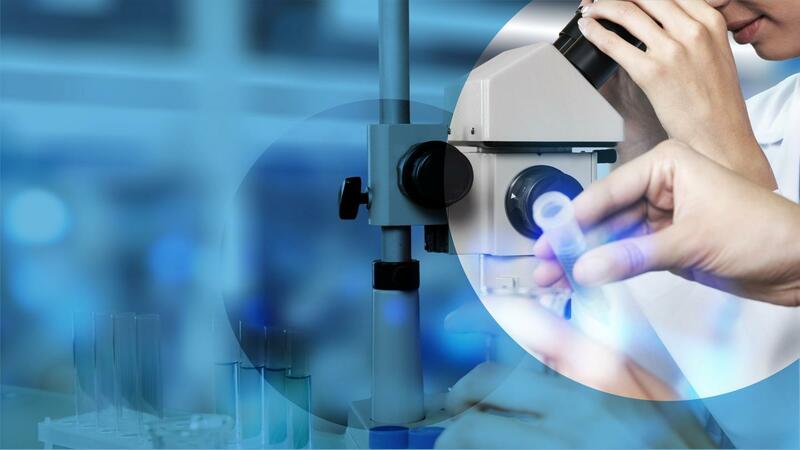 OMEICOS’ compounds activate cell type-specific endogenous pathways that promote organ and tissue protection. OMEICOS’ small molecules are orally available but can be used in other application routes as well. 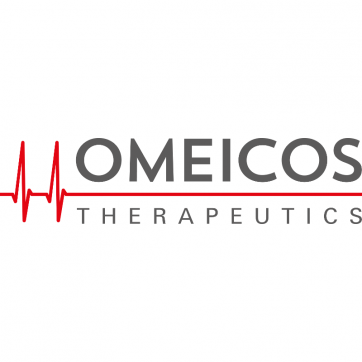 OMEICOS has the exclusive, worldwide license for IP rights from Max Delbrueck Center for Molecular Medicine in Berlin, Germany, and UT Southwestern, Texas, USA, to develop its lead compound OMT-28 and has established a comprehensive pipeline of discovery and pre-clinical stage compounds. OMEICOS is financed by a strong consortium of private and public VC investors and its research activities are supported by a grant from the German Ministry of Education and Research (BMBF). Holger joined Forbion in 2010, heading the Munich office.